Click here to request more information and pricing options for the Mattone Leadership Enneagram Inventory (MLEI). The MLEI is the same assessment that the late Steve Jobs took and served as the centerpiece of his two session coaching debrief with John Mattone. This on-line assessment automatically generates a basic Client Interpretive Report. If you want John Mattone to: (a) interpret your MLEI results and write a custom MLEI Coaching Report that provides significant detail including development recommendations; and (b) schedule a 30-minute MLEI Coaching Debrief with you, please indicate this in your request. 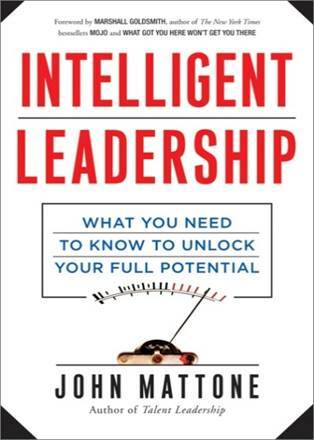 Note: Organizations that engage John for Intelligent Leadership Workshops/Retreats that are 1/2 day or longer, the MLEI Assessment and Client Interpretive Report are complimentary for each attendee. Our handling of all the administration details to ensure your stakeholders are properly notified about their participation in your 360-assessment and provides unique access information so you can provide a self-assessment and they can provide their anonymous feedback. In addition, we will prepare a custom report detailing your self-assessment results compared to how your stakeholders assess your leadership skills. If you want John Mattone to debrief your STLI-360 these are scheduled for two-hours. Please indicate in your request if you would like John to debrief your 360 and whether you would like your debrief completed in-person or virtually. 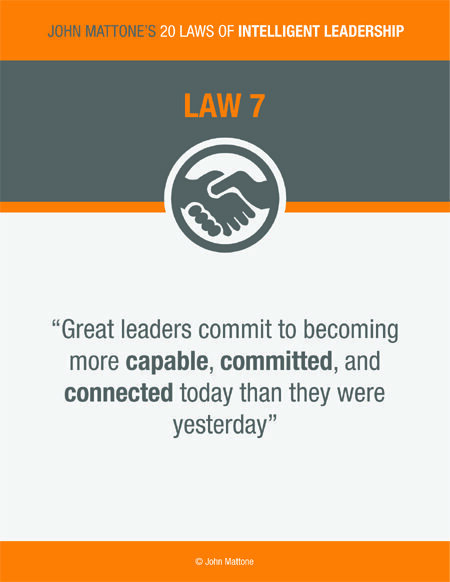 John’s 20 Laws of Intelligent Leadership available as 8.5 x 11 posters suitable for framing, desk/credenza display, or ideal as gifts for family and friends. Download Free Posters, Print, Share or Display. Note: All posters are formatted to fit a regular sheet of 8.5″ x 11″ paper.